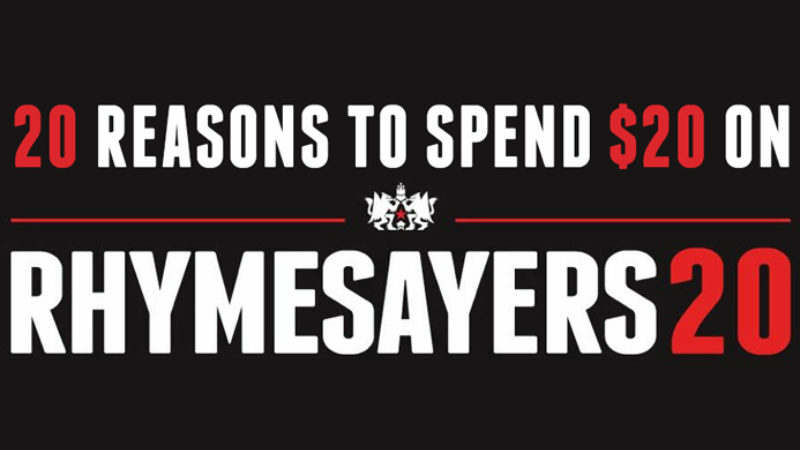 In these days of disposable music and ringtone rap very few producers are able to build a sound. Seattle producer Jake One is one of those exceptions. With an impressive and diverse discography that includes artists from 50 Cent to De La Soul, Jake has managed to bring his sound all the way from the underground to Billboards top 10. 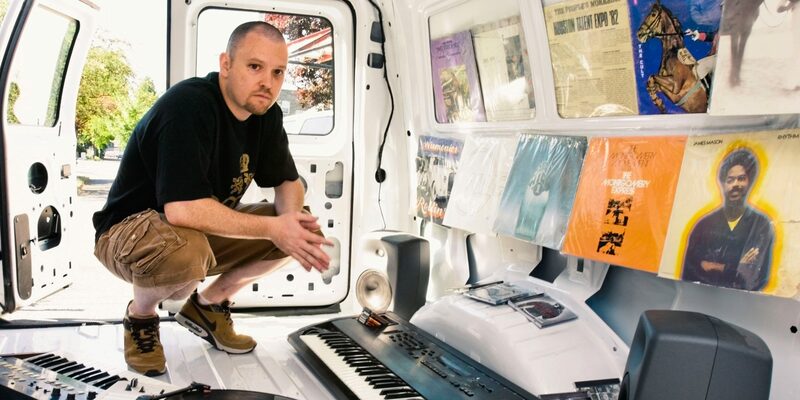 Combining the ethics of his early influences DJ Premier, Dr. Dre and DJ Quik with a touch of today, Jake has been able to bridge the gap between the past and the present. While Jake is widely known for being a mainstay on G Unit affiliated projects, he got his start working with local talent in Seattle for the Conception Records label in the late 90's. From then he started to make his way on to the national scene with extensive work with the Gift of Gab and a unlikely rapper, wrestler Jon Cena producing Cena's ring anthem "The Time Is Now" among others. Jake's first taste of the big time was a spot on G Unit's triple platinum album "Beg For Mercy". 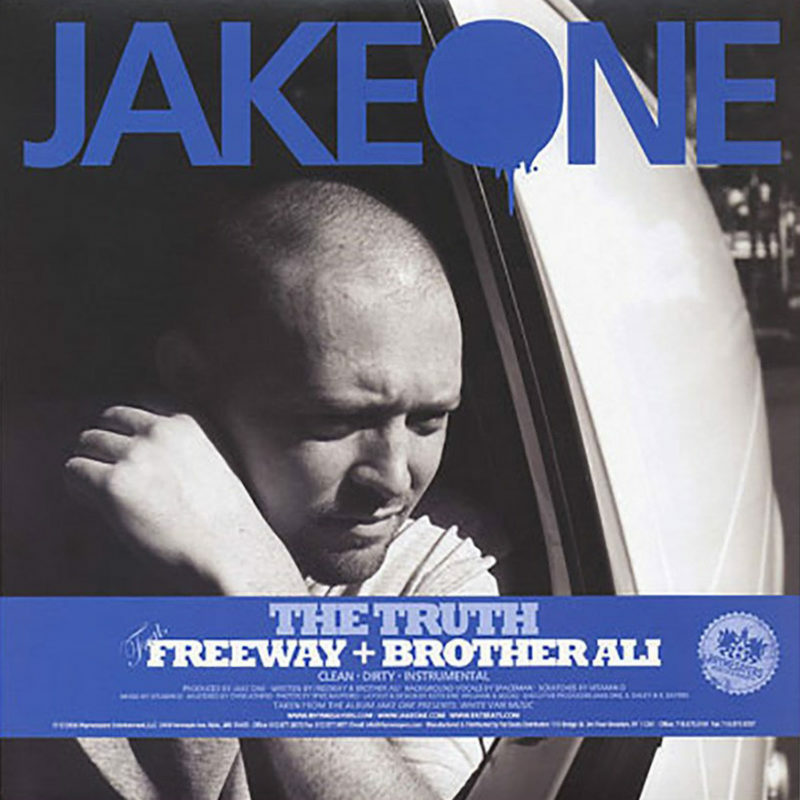 Appearances on albums by Young Buck, 50 Cent, Lil Scrappy, E-40, De La Soul and Freeway followed firmly establishing Jake's place in the hierarchy of top producers in hip hop. 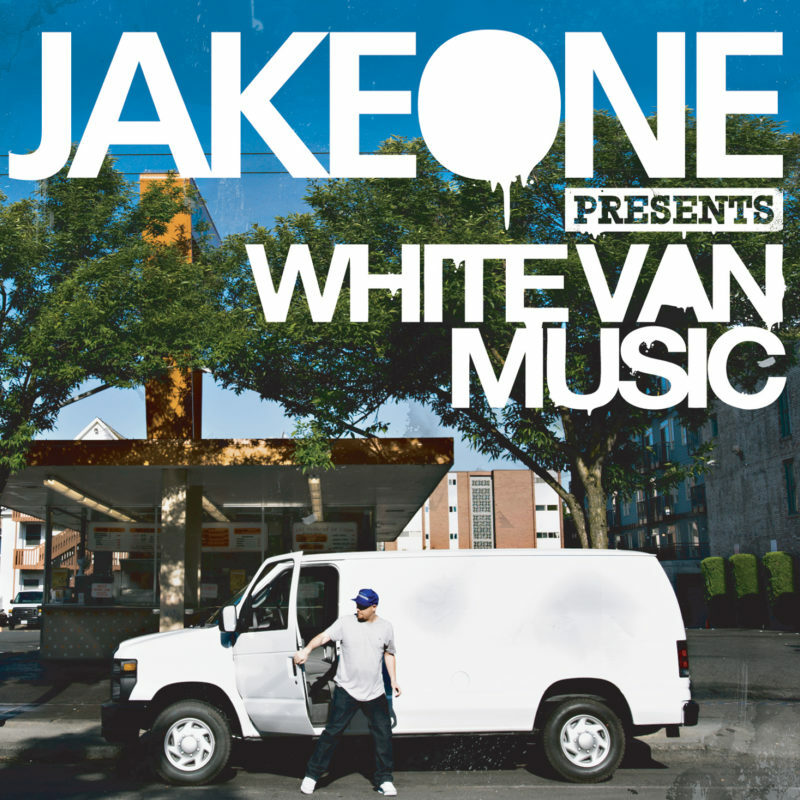 2008 marks a return to the underground for Jake with his debut album "White Van Music" on indie heavyweight Rhymesayers Entertainment. 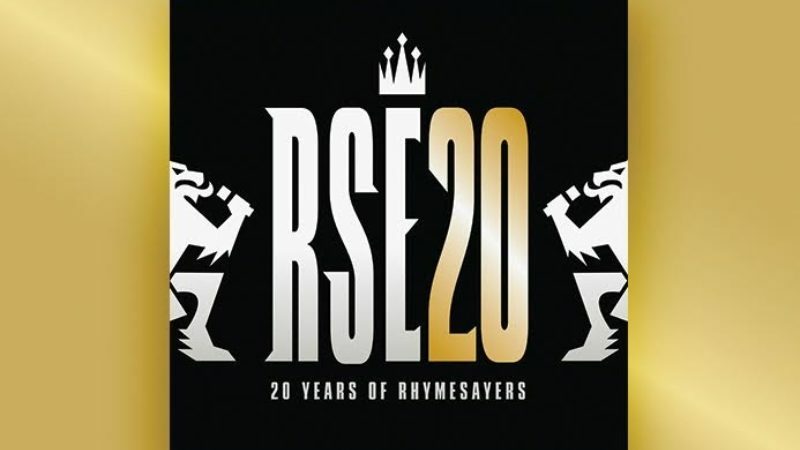 Featuring artists ranging from Young Buck to MF Doom, the album is Jake's first opportunity to direct a project in its entirety.